The second head I want modded is the NS school A head I purchased at Dolpa last year. 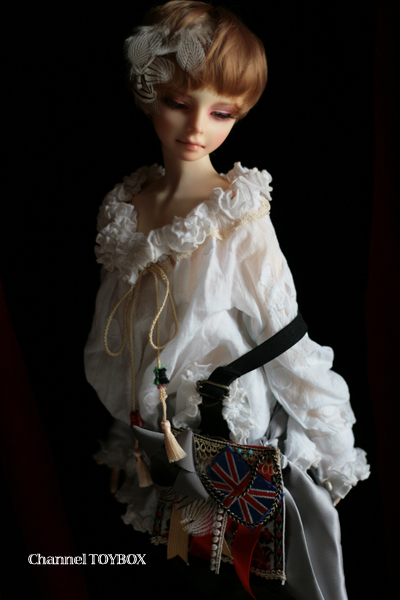 I would like to close his eyes a little(lovely example who belongs to Channel’s toybox…. love this boy to bits<3<3). This is something I know that I can not do... or least haven't tried and I don't feel comfortable using my School A as an example or test subject. Has any of my lovely doll friends had this type of work done or can they recommend someone? I'm completely lost when it comes to mods like this because it's the first time I've ever thought of having it done. I've sworn off dolls for a while to finish the ones I have(>_>’… right) and these two are one the top of the list (too many floating heads… I really should think about selling some of them).